Like the last year, 2015 is also going to be an exciting year for all smartphone lovers. As you know, 2014 had been a great year for smartphone lovers as we had seen some very impressive top rated smartphones during the year. Few top brands had been less-effective while some new brands had emerged as a dominant power with manufacturing of some best smartphone on the market. When you are going out to buy a new smartphone, apparently you love to buy a top rated smartphone. So here is a list of 10 top rated smartphones that are rocking as the best smartphone on the market. 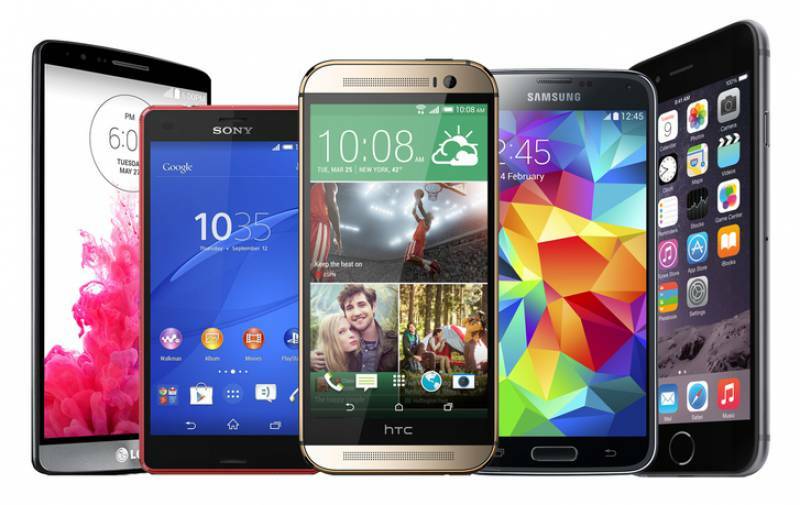 The list includes best smartphones of 2015 including all operating system, all prices, all sizes. Hence going through this list will help you to get a clear idea of the most dominant smartphone on the market, so that you may choose the perfect smartphone to buy in 2015. During the year 2014, we had seen a mega launch in the smartphone market from high profile Apple iPhone 6 to low budget Motorola Moto Series also. HTC emerged as a popular brand and dominated a large period of the year. 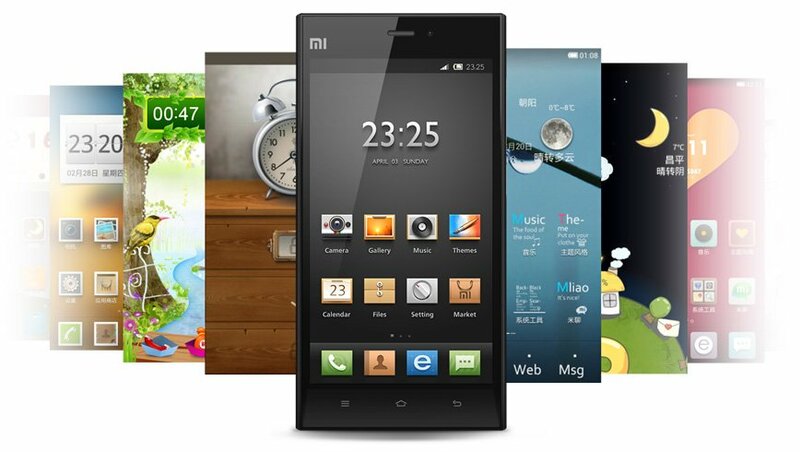 The Xiaomi Redmi series was one of the most dominant smartphones during the mid year. The entrance of Android One in the Indian market was a great buzz. While people showed a great love for Asus Zenfone during late 2014. For a while, Xolo, Oppo, Panasonic, Lava and Huawei also joined the contest to be the best smartphone on the market, but it was a different year where the much better approach was needed for them to make it to Best Smartphone on The Market list. So do you want to know who is ultimately trending as the best smartphone on the market right now in 2015? And Which Are Top Rated Smartphones? 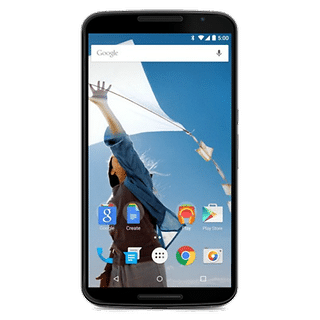 Motorola Moto G remained one of those exceptional smartphones which have got some handy and useful features at exceptionally budget price. With a brilliant 5 inches HD screen, stereo sound, 8 MP primary, and 2 MP secondary camera are not only perfect for selfie lovers but also bring life to your HD recordings. Android 4.4 KitKat [upgradable] provides you pure Android experience while the powerful Qualcomm® Snapdragon™ 400 processor with 1.2GHz quad-core CPU makes multitasking easier at a much better pace. Priced significantly lower than other smartphones, it is certainly one of the best smartphones on the market right now. 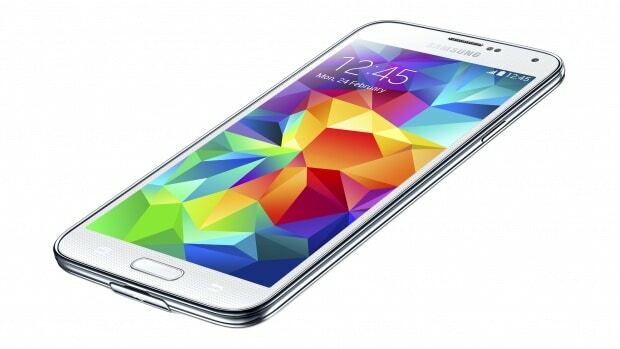 Samsung Galaxy S5 is yet another top rated smartphone which is rocking as the best smartphone on the market. The 16 MP primary auto-focus let you snap those special moments while 2 MP wide angle secondary camera is perfect for the selfie. The advanced Quad 1.9 GHz + Quad 1.3GHz + XMM6360 processor and 2GB RAM is what you’ll love if you are a multitasking workaholic. Though the price is slightly higher, with 4.4 Android KitKat OS, attractive, colorful look, and brilliant design, it’s justifiable. With better working experience, it’s another top rated smartphone in the market by many users whose performance justifies the brand name of Samsung. 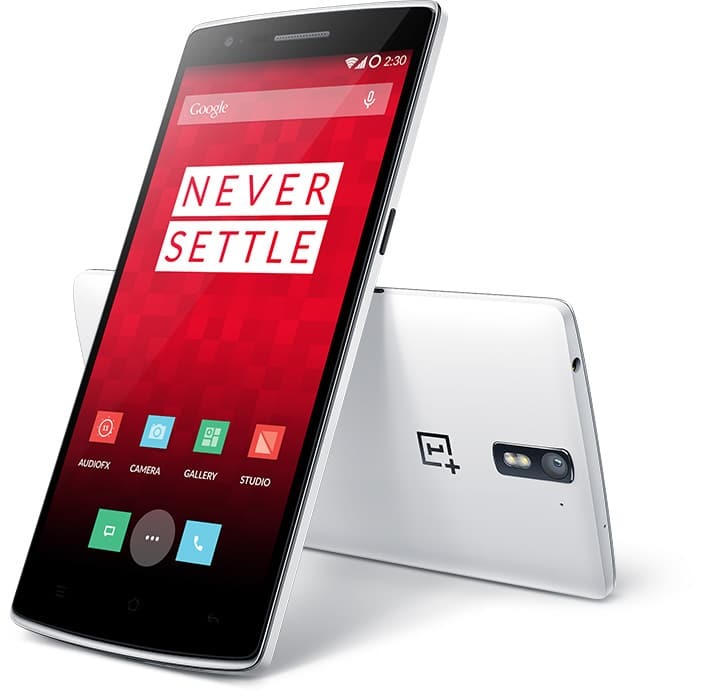 OnePlus One joined the smartphone market quite a later period of the last year. But one can’t deny the fact that with such a small price tag, OnePlus One is a beast in the performance phone category. With 5.5 inches full HD display 2.5GHz quad-core Snapdragon 801 processor, 3GB RAM, 13MP rear camera and 3,100mAh battery it has completely drawn the attention of many users. Interestingly, at a very low price compared to Apple iPhone 5s and Samsung Galaxy S5, it is outperforming all other giants brands when it comes to dominating as the best smartphone on the market. 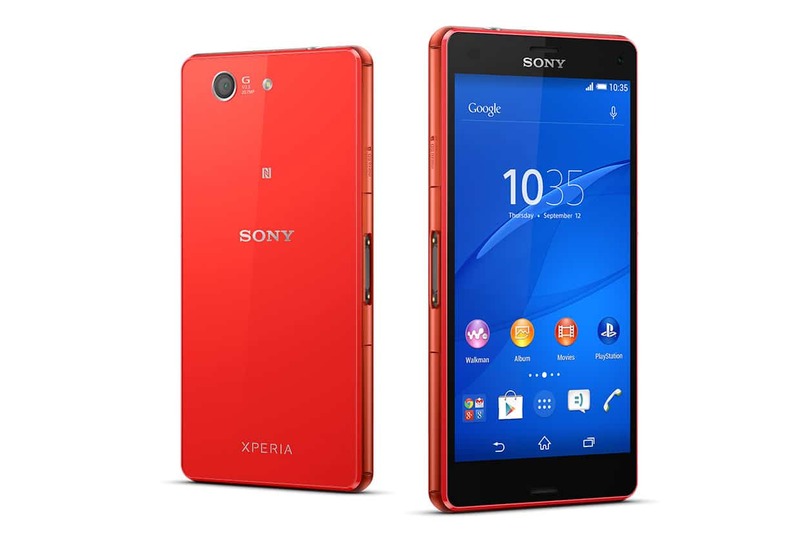 Sony Xperia Z3 Compact is another strong competitor and best smartphone on the market right now. If you are looking to buy a top rated Android smartphone from Sony, there can’t be a better choice than Xperia Z3 Compact. It has got 4.6 inches (720×1280 pixels) HD TRILUMINOS display perfect for better viewer experience and Snapdragon 2.5 GHz Qualcomm Quad-core processor with 2GB RAM to boost your multitasking and productivity. The 16 GB storage with 128 GB external expandable, 20.7 MP rear camera, 2.1 MP front, 3G, Bluetooth 4.0 – are all that are justifying why Sony Xperia Z3 Compact may be the best Android phone to buy in 2015. Another big thing from Samsung that rocked on the smartphone market is Samsung Galaxy Note 4. It is not a smartphone; it is a phablet that you’ll love to carry with you. It has got a 5.7-inch display, 2.5 GHz quad-core Snapdragon 805 processor (the latest in the market), 3 GB RAM, 16 MP rear camera and 3,220 mAh battery. All these features say that it suits perfectly to your life especially if you are a professional. Now, it has got much smarter with a pen-like stylus S pen which performs better than a mouse. 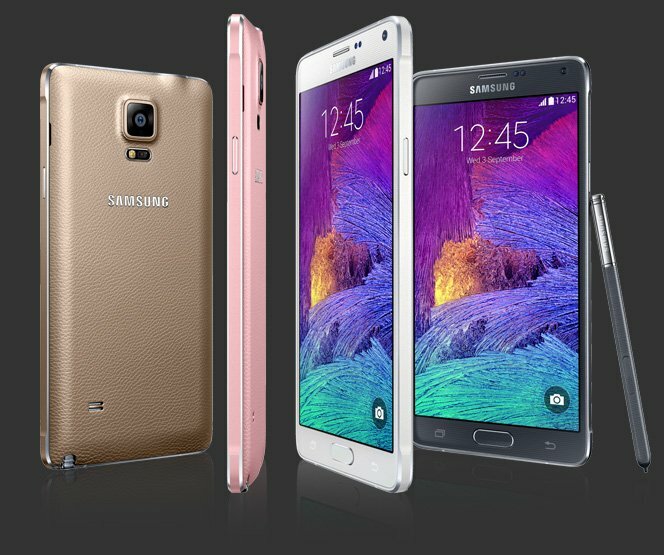 For people who love performance smartphones, Samsung Galaxy Note 4 is another perfect choice which is rocking as the best smartphone on the market these days. Xiaomi came to the smartphone market quite later but probably riding on the success as it started getting lots of users attention as soon as it entered the market. If you are looking for a perfect budget smartphone with lots of useful features then probably Xiaomi Redmi Mi 3 is the best choice for you. It has got 5-inch Full HD display, 2.3 GHz quad-core Snapdragon 800 processor, 2 GB RAM, polycarbonate body with magnesium alloy frame, 3,050 mAh marathon battery and 13 MP rear camera. And all these come at a very affordable price. Probably that is the reason why it started to threaten other leading smartphone brands and is still the first choice for many. The Google’s 2013 flagship device Nexus 5 progressed a step ahead with the inclusion of Nexus 6 to the market. The Nexus 6 has been yet another top rated smartphone during the year. 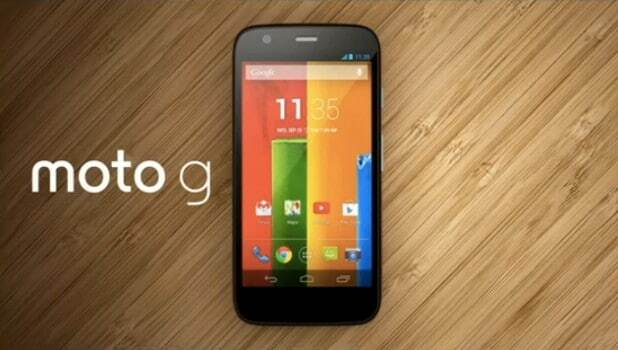 Based on Motorola’s Moto X, the Nexus 6 comes with an almost 6-inch large screen. When it comes to performance, the quad-core Snapdragon 805 processor with Adreno 420 GPU and a 3,220 mAh marathon battery life and 13 MP camera, it has got all that is required to make your work experience much smoother on Android smartphones. Another trendy name LG G3 joins the list of best smartphone on the market as expected. It has got a beautiful design and look that redefines the smartness of a smartphone. Though LG itself confirms that LG G3 has got a simple design but its attractive look is something that excites me very much. With a 5.5-inch (2560 x 1440) pixels quad HD display it provides a perfect HD viewing experience. Corning gorilla glass 3 and LCD capacitive touchscreen is protective enough while Android 4.4 KitKat which is upgradable to latest Android 5.0 Lollipop, it keeps you updated with latest OS. Qualcomm MSM8975AC Snapdragon 801 chipset and Quad-core 2.5 GHz Krait 400 CPU, its add efficiency to your performance. The 13 MP primary camera phase detection-laser autofocus and 2.1 MP secondary camera are perfect for snap lovers. 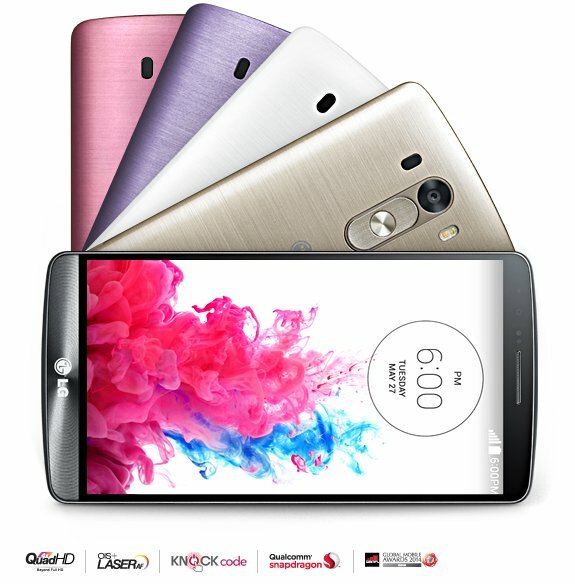 All these features justify the place of LG G3 in the list top rated smartphones which are rocking as the best smartphone on the market today. 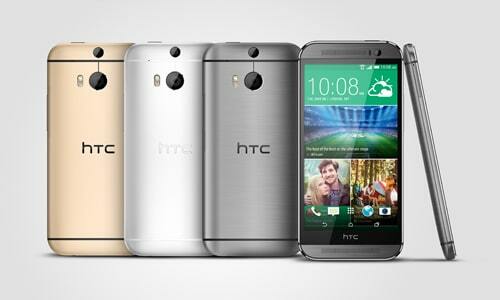 HTC One M8 is the most rocking and probably the best smartphone on the market today. It has definitely got all those features that may get you fall in love with your smartphone. HTC has recently emerged out to be one of the most competitive brands to compete with technology Giant – Apple. During 2014, we saw a huge number of smartphones being launched, but certainly, there is none who comes even close to HTC One M8. I must say it has got the sexiest look with a beautiful aluminum body design. With Android 4.4, a 5-inch Full HD screen, 2.5 GHz quad-core Snapdragon 801 processor, 2 GB RAM, 5 MP front camera, front-facing Boom Sound speakers and 2,600 mAh battery, it is surely the most rated top and best smartphone on the market now. It has also been referred as the best windows smartphone. The year 2014 will be remembered as a year when the most awaited, sizzling and sensational Apple iPhone 6 came to the market. Apple iPhone 6 came out as a born leader and thrown every other brand out of the competition to be the best smartphone on the market as it was expected. Apple iPhone 6 has got even bigger this time as 4.7-inch (1334 x 750) resolution retina HD display is ideally suited for better viewer’s experience. With 6.9 mm width, it’s much thinner than all other Apple iPhones. The 8 MP new iSight sensors focus camera, M8 Motion coprocessor, A8 Chips built on 64-bit powerful desktop architects processor provides a much better multitasking performance than what you’ll have ever experienced using other smartphones. 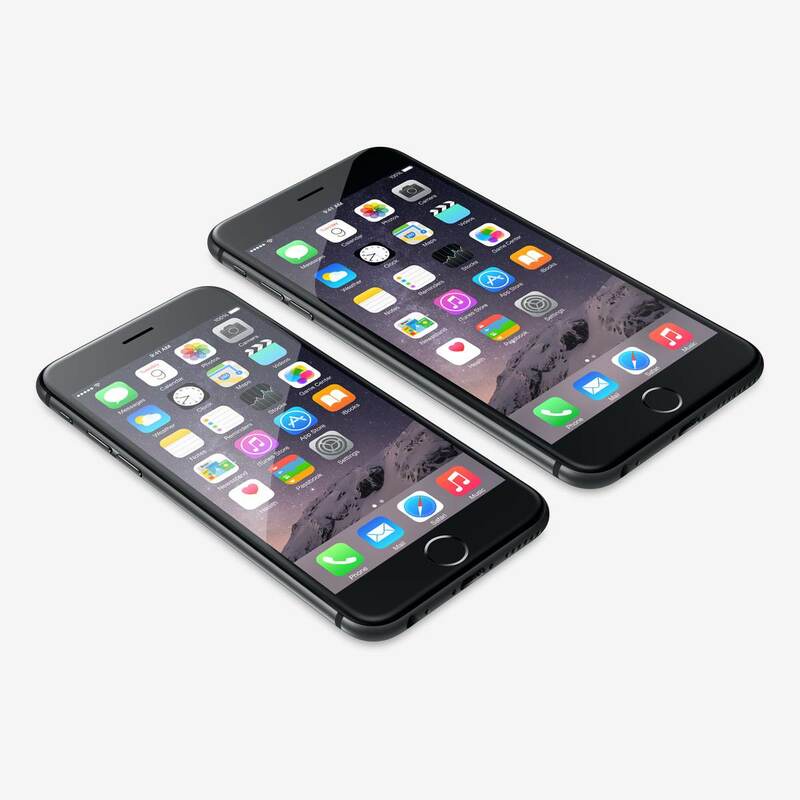 Read the full review of Apple iPhone 6. All these justify why Apple iPhone 6 is a top rated smartphone that is still rocking as the best smartphone on the market. That is the reason why Apple iPhone 6 has never topped our list of most rated smartphone, but it has gone much ahead in the competition of best smartphone on the market today. We have seen some very new and innovative ideas being introduced in the smartphone technology world during the last year . And the success of such innovation in technology has led developers and manufacturers to take smartphones to the next level. However, the rise of new competitors has redefined the smartphone technology, and we are all set to get much-enhanced features this year 2015. Thanks to some new emerging brands and the growing users love for them; we may certainly expect a tougher competition for the best smartphone on the market this year. Hope you enjoyed this journey to trending smartphones 2015 – 10 Top Rated Smartphones That Are Rocking as The Best Smartphone on The Market. However, do let me know if your favorite smartphone is missing from this list of top rated smartphones using our comment box below. Disclaimer: Images used in the article may be copyrighted to their respective brands. If you have any complained regarding the way we have used it, contact us. 8 Reasons Why Google Android 5.0 Lollipop is Best Ever Android Release? What Lies in The Future of Mobile Technology? – What’s Next in The World of Smartphones?